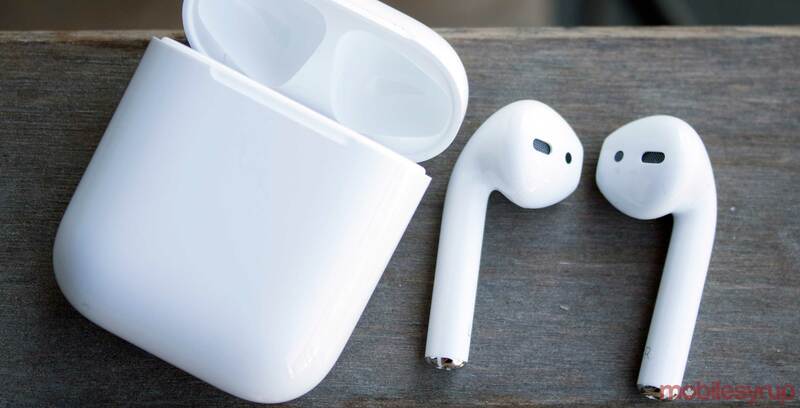 Apple likely won’t launch a new pair of its Bluetooth AirPods until sometime this fall, according to frequent leaker Steve Hemmerstoffer. Hemmerstoffer shared the rumour in a tweet on Tuesday morning. While noting that his information comes from a new but “seemingly reliable” source, he added that Apple will launch a new AirPods wireless charging case “soon,” and that the case will eventually ship with the current generation AirPods. This would appear to suggest Apple plans to launch its long overdue AirPower inductive charging mat in the near future, as well. Hemmerstoffer’s information contradicts a MySmartPrice report from earlier in the week which said Apple planned to launch the AirPods 2 and a new AirPods wireless charging case at the same time sometime this spring. For what it’s worth, Hemmerstoffer, unlike MySmartPrice, has a strong record when it comes to recent Apple leaks. For example, he correctly predicted the new form factor of the iPad Pro.